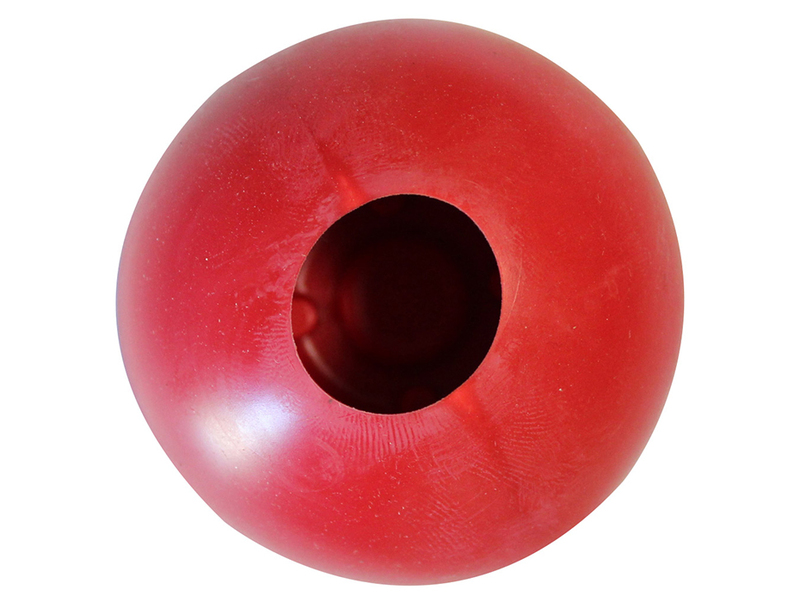 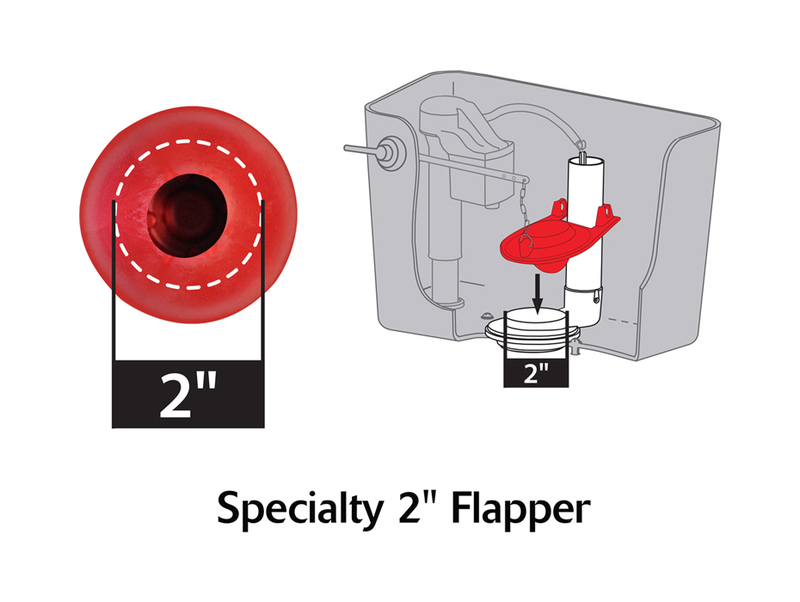 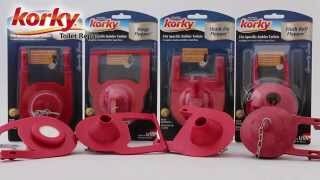 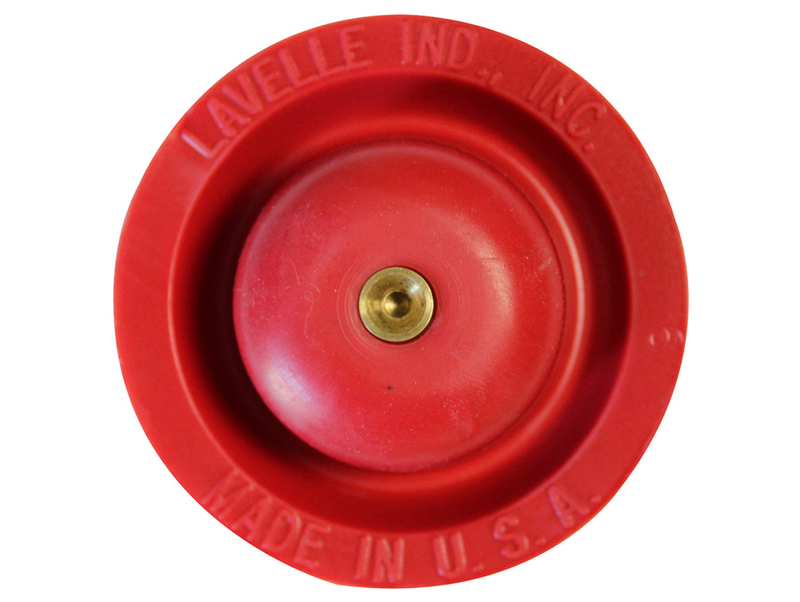 The Fits Kohler & Eljer Tank Ball Flapper is designed to fit Kohler part 88921 and Eljer Touch Flush assemblies. 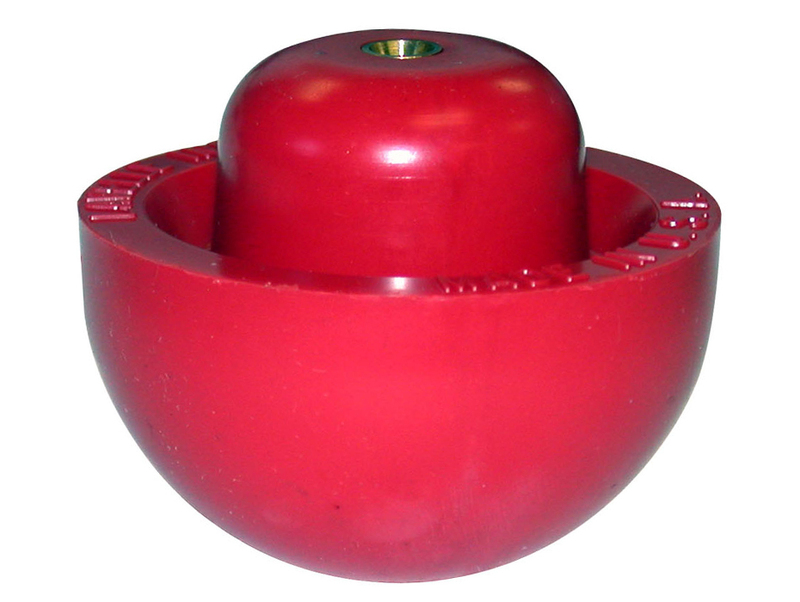 This toilet tank part uses the exclusive longest lasting red rubber resists chlorine, bacteria, city water treatment, hard water, and well water. 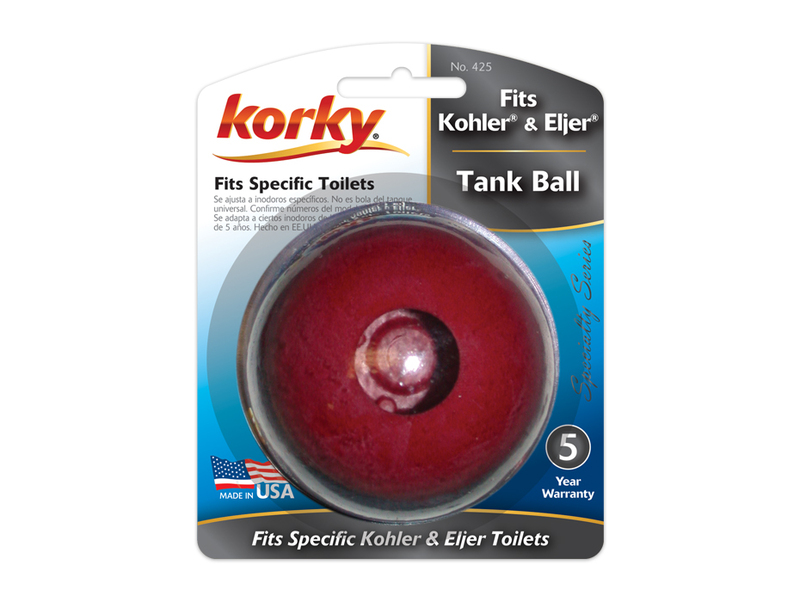 In addition to the Kohler models, the tank ball also fits toilets with brass flush valves and Eljer toilets with Touch Flush Assembly. 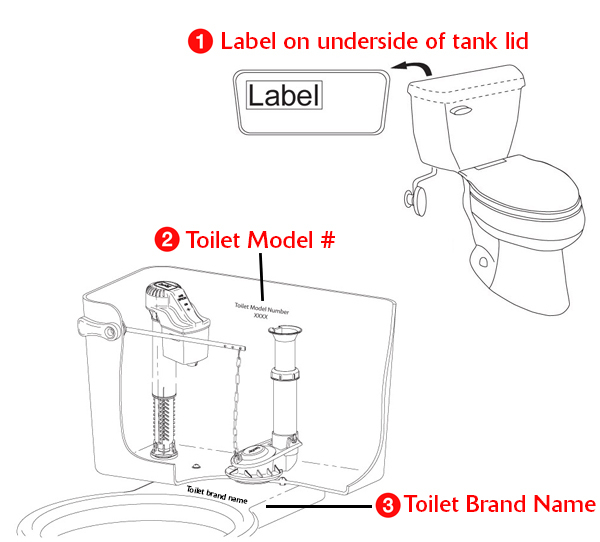 Easy to install, the 425 toilet parts include: (1) Tank Ball.